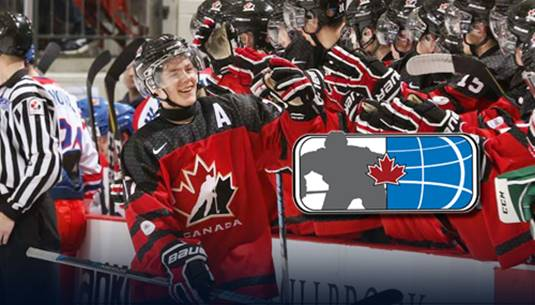 Fraser Valley – With the World Junior A Challenge (WJAC) just days away and the tryout camps now complete, the roster for Team Canada West has been named. The 2018 edition of the World Junior A Challenge will be held December 9-16 in Bonnyville, Alta. Be the first to comment on "Chief’s Harrison Blaisdell Named To Team Canada West For 2018 World Junior A Challenge"